Only highly evolved individuals will be able to respond personally to this highest of vibrations between the outer planets. 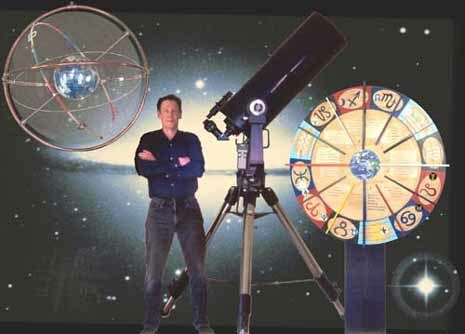 Such souls are partially identified in this instance by their having Uranus or Neptune in an angular house (especially the first or tenth); in major aspect to the Sun, Moon or Mercury; and usually in close orb, for this trine probably less than 2°. Otherwise you will respond with the masses to this aspect as a general stimulus to humanity’s evolution. If you are such a rare individual, you have the capacity to raise your consciousness to a new and higher level in this lifetime, to let go of more of what is personal so as to be able to empathize with and represent mankind more universally. You have occult and spiritual talent and the capacity to be a seer. Your experience and vision of the unity that ties this world together can transport yourself and others beyond the mundane and into extraordinary regions. You have profound insight into what unites all people, and into dreams and the mystical regions of the mind. You have an enchanting way of working and communicating with others in these matters and with music and the arts. New paths to world or personal unity are of major interest to you. 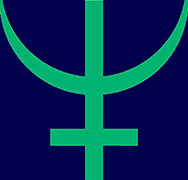 Occurring every 60 (waxing trine) or 120 years (waning trine), Uranus was last trine Neptune during most of World War II (April 1939 to May 1943), as well as the two summers preceding and the two winters following that interval. Since this was their waning trine, their next trine will be exact on August 5, 2054 at 7° Gemini, and will obtain for the two years preceding and following that date. 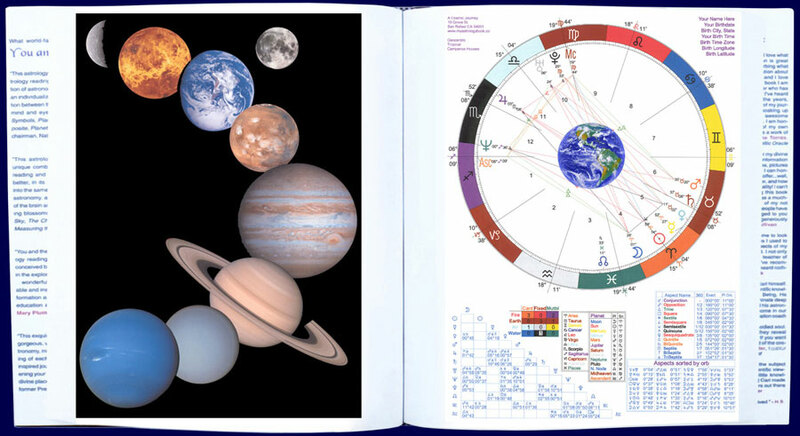 This Neptune trine Uranus page and much of this 600-page website are excerpted from the personalized Fine Art Book You and the Universe. © Carl Woebcke, 1991-2017: Uranus trine Neptune. All rights reserved.